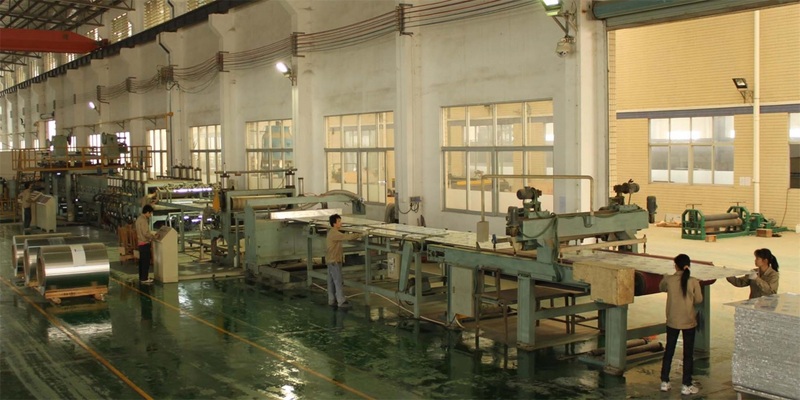 Provide a complete set of equipment for production of aluminum honeycomb panel and technical output of the whole plant. ​stone aluminium honeycomb panel production equipment. All rights reserved： Shanghai Alustrong Construction Materials Co., Ltd.